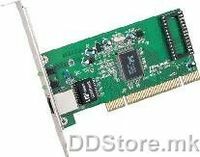 X5TECH PCI LAN Card	242,00 ден. 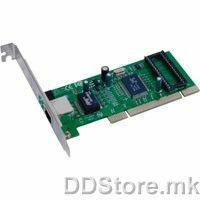 10/100 Mbit Network Card	255,00 ден. 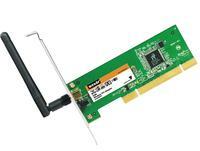 W54P LAN Wireless PCI 54Mbps, w/1x2dBi Detachable Antenna, 1T1R	275,00 ден. 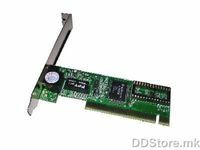 Asus Network Card 10/100 Mbps NIC CARD/NX1001/G/GIFT BOX PCI Card	318,00 ден. W311M LAN USB 150Mbps, Mini USB Adapter, W/WPS button, Ad-Hoc and Infrastructure, Wireless Roaming, Soft AP, PSP Xlink, Nintendo WII, NDS games, WPS (PBC and PIN), WMM	398,00 ден.